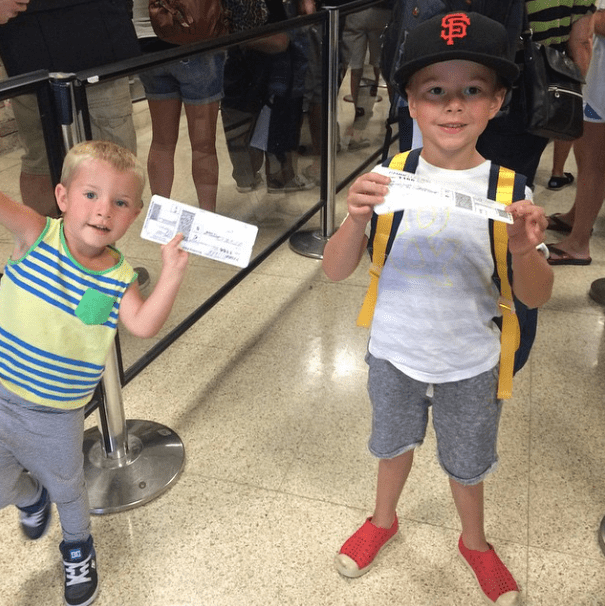 Luggage Free + Packing Tip For Kids! With busy lives, a lot of kids and hectic work schedules I’m always looking for ways to cut corners to make life easier! It never ceases to amaze me the geniuses out there in the business of convenience, making my job as a Mom a little easier! Enter, Luggage Free! I don’t know about you, but lugging strollers, carseats, suitcases and people through LAX is my idea of a personal hell so when I found Luggage Free I knew I had to test it out for our recent family trip to Hawaii. 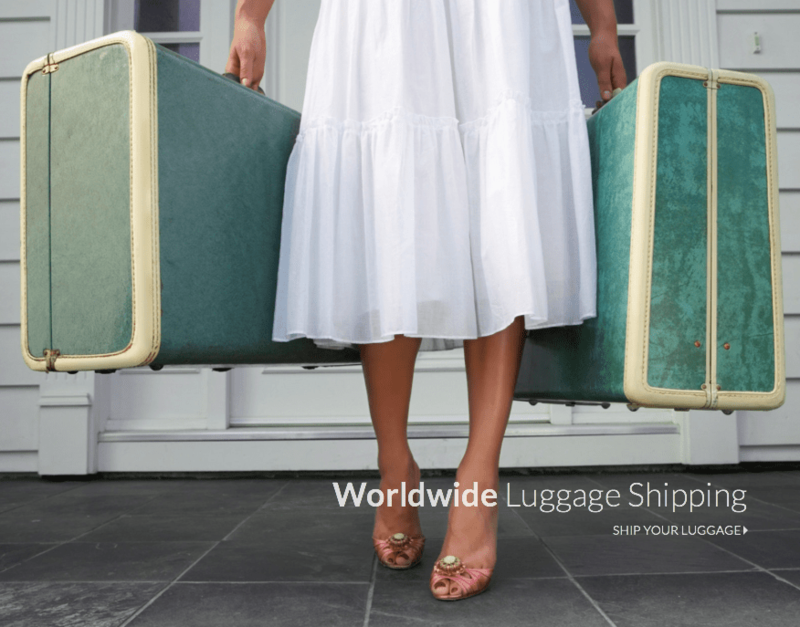 Luggage Free is a door to door shipping service that will literally come right to your door step, take your luggage, golf clubs, skis, bikes, pack and plays, ANYTHING (besides your actual children) and ship them to your destination! Their courier service called and set up an appointment to pick up our suitcases and when we arrived in Hawaii two days later they were waiting for us at the hotel! 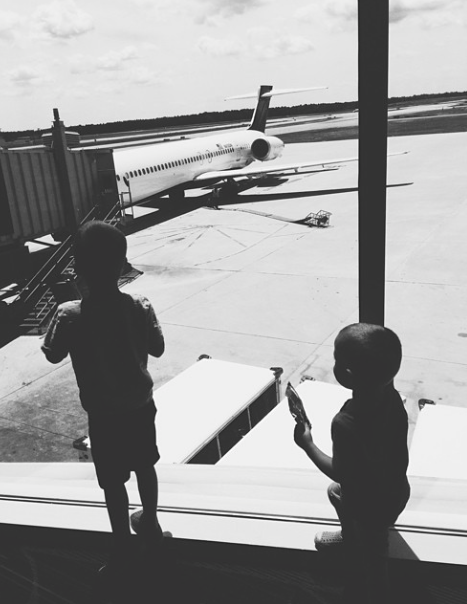 It was A DREAM to simply take the children, car seats and carry-ons with us. I can’t tell you how much time and headache it saved me. Also it was surprisingly nice to be done with the packing process a couple days before the flight so I could focus all my nervous travel jitters on buying sanitizing wipes for the entire airplane #germaphobe vs. over-packing sundresses up until the last second #shopaholic. 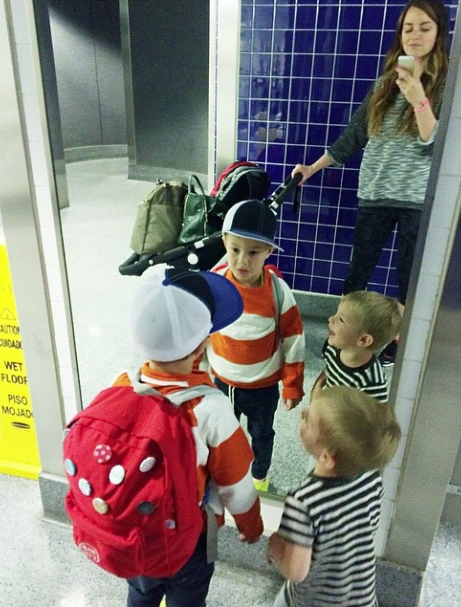 If you’re traveling solo with kids, this is an absolute must. Initially I was worried that such a service would be money better spent at Matsumoto’s, but honestly after calculating out what our airline would have charged us for baggage it was comparable. 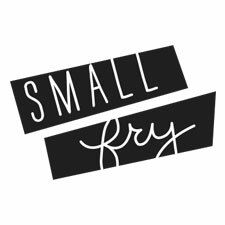 The extra money it cost over the airline luggage fee was definitely worth it for added convenience – check out their pricing here. I would and WILL use Luggage Free service again it was just too good, and I had to tell you guys about it. Check out Luggage Free here and book the service for your upcoming trip. Also to add here are a few tips I’ve learned along the way for making packing with kids easier! 1. Don’t pack in outfits. Some people like to pack in outfits, but I find it easier and less limiting to pack in clothing category. So I like to have shirts, pants, shorts, onesies etc…that can be interchangeable and coordinate pretty well with each other so I’m not freaking out when outfit #1 goes for a dip in a mud puddle or something weird. 2. Don’t let the baby clothes takeover. With little baby things I like to do Ziploc bags for each category. 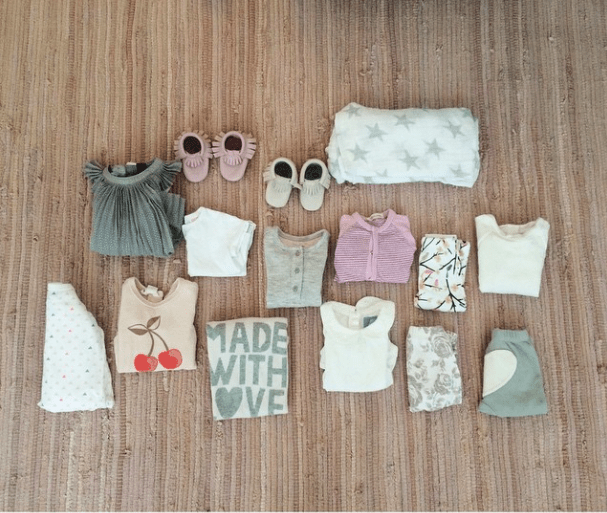 Baby clothes are small, but mighty. It’s amazing how messy and out of hand a few onesies can get. Put them in separate zip locks based on their categories and you’ll thank me! 3. Don’t listen to them about over-packing. There isn’t such a thing especially with kids. Have a backup, a second backup, third-string, guy in the wings, etc… you can never have too many clothes with kids and DEFINITELY over pack their underwear/diapers. 4. Bring Toiletries. I know you can find a pharmacy at your destination but the fact is that you won’t and your kid definitely won’t need a Band-Aid while you’re out and about, but more like when you’re just getting cozy on the beach. Pack Band-Aids, sunscreen, medicine, essential oils, whatever you need to get you through. I always spend a fortune at pharmacies on vacation with stuff I have at home and it drives me nuts! 5. You will never, ever, ever, ever have too many snacks. This is perhaps more of an airline/roadtrip tip, but kids are hungry. Always. But they are always MOST hungry while: 1. Swimming 2. At the park 3. While traveling. And unless you want to keep buying them $4 Vitamin Water, I suggest you come prepared! Hope this helps with your upcoming family vacations and I can’t wait to do a recap of our Hawaii trip soon! It was the PERFECT place for our family. Where are you going this Summer? nordstrom half yearly pirate party ahoy!